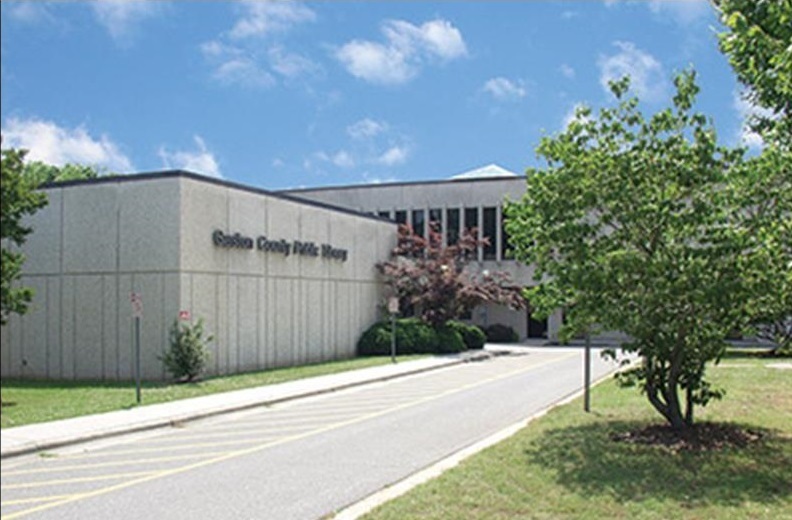 The Gaston County Public Library will host a drop-in event to celebrate the 40th anniversary of the Main Library on Garrison Boulevard. The festivities will be in the auditorium on Wednesday, November 14 at 3:00 p.m. There will also be a brief, special program at 4:00 p.m.